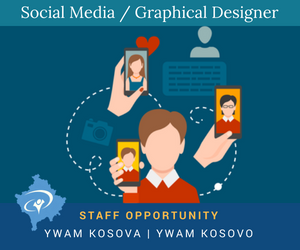 We are inviting you to consider Kosovo as your outreach location. 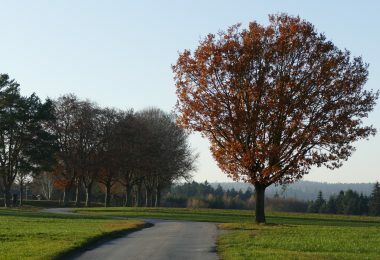 There are many opportunities in this small country in the middle of Balkan peninsula – a unique experience for your DTS. 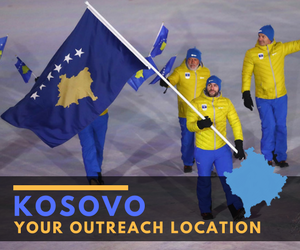 Here there are few reasons why you can choose Kosovo as an outreach location. 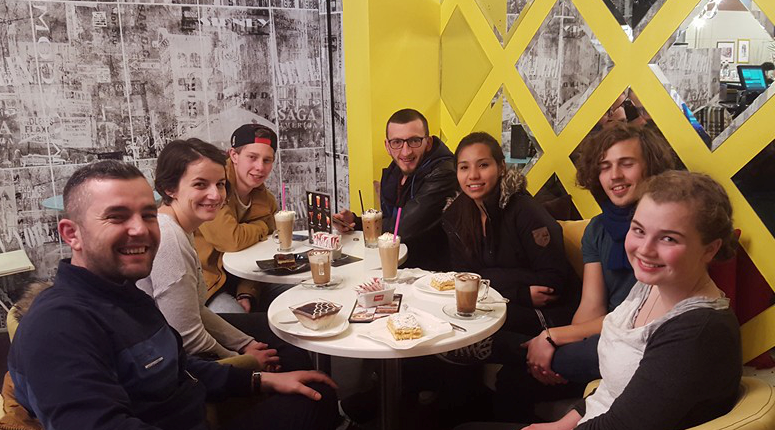 Local Church Partnerships – we have a good partnering with local churches around Kosovo. You can be part of their ministries like children ministries, youth groups, cell groups and bible study, worship nights, and so forth. Other Ministries like prayer walks and prophesies, caffe evangelism, street evangelism, english teaching, etc. Great Food – here you can have great food and also cheap. You can try traditional Albanian dishes like Fli, Byrek, Tavë Elbasani, and much more. 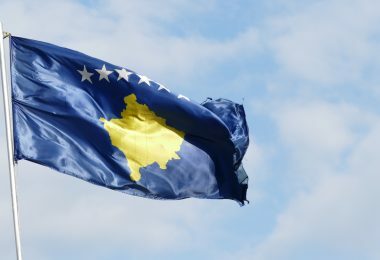 Kosovo is also a place you can try good Turkish, Chinese, Thai, or Italian food and sweets. Caffe Culture – if you like cafeterias and bars then this is the place. 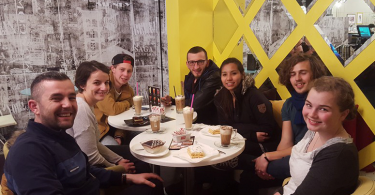 Kosovars usually meet on caffes for a morning caffe, meetings friends and family, even when having business meetings. 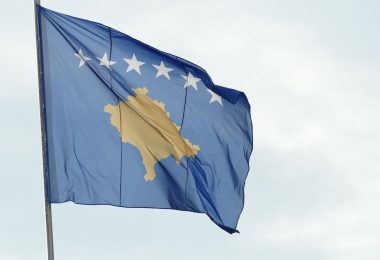 Check this video done by USAID and Kosovo Guide about Kosovo. We host few teams in a year. They all have their skills and desires to bless our small christian community we have, and share the kingdom to people that never heart about.